Dads can be notoriously difficult to shop and cook for, which means that, like most holidays that involve your immediate family, Father's Day can be tricky to navigate. Lucky for you, we're here to help with menu ideas, gift suggestions, and tips from our very own office dads to make this Father's Day as effortless as possible. Here's a look at some of the presents we're planning to bestow on our dads in 2018. We recently updated our post on the best charcoal grills under $500. 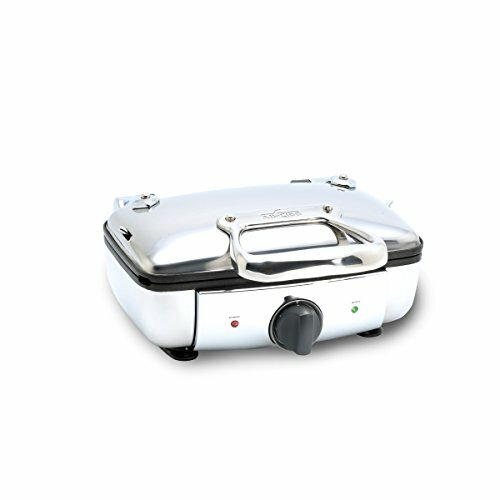 There, you'll find affordable but functional, quality grills that will make your family's summer barbecues way more delicious. 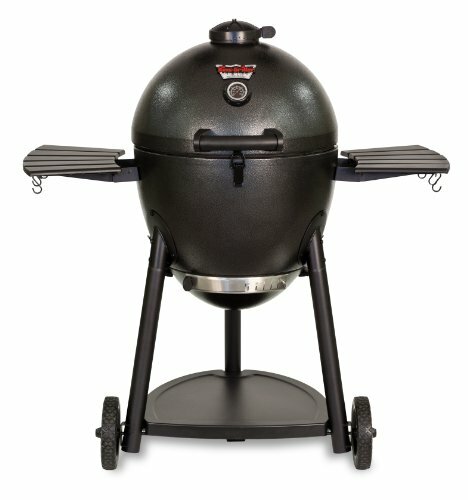 Our favorite standby is the original Weber Kettle Grill, but if your dad's an aspiring barbecue nerd, the Char-Griller Akorn Kamado grill and smoker offers a double-walled, insulated steel egg that performs comparably to traditional (and way more expensive) kamado grills. We've been on a bit of a waffle kick recently, thanks to Sohla's review of the best waffle makers. If we were going to pick one to give to Dad, it would be the All-Clad. It makes delicately crisp waffles with light and fluffy interiors, and its deep divots are ideal for collecting massive pools of extra syrup and melted butter. Start with these buttermilk vanilla waffles and then, when you've had your fill, ask yourself the all-important question: Will it Waffle? If your dad is more of a tippler, treat him to this sturdy, well-crafted whiskey set from Snowe. It includes four lead-free crystalized glasses, along with a handsome decanter for a more elegant way to display his favorite spirit. Who knows—he may even like it enough to pour you a glass of the good stuff. Recently, Stella has shared her picks for great baking chocolate, including milk, dark, and cocoa powder. While any of these recommendations would make a delicious gift, Stella suggests going for the Pralus Pyramid for the "bite of dark chocolate after dinner" kind of dad. 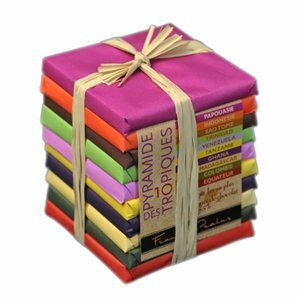 This large, colorful stack of bars will take him on a tour of beans from all over the world. If you really want to know what the Serious Eats office dads are asking for, here you go. Sho, whose daughter is like a thousand rays of sunshine, wants a bamboo steamer. Actually, he wants several to use in his wok for steaming fish. Daniel, on the other hand, is thinking a bit bigger for his first Father's Day: He's all about this beautiful earthenware tagine...and he says a new cleaver wouldn't hurt, either. And good luck to Ed's family for this one: He wants someone to deliver him a whole hog from Rodney Scott's BBQ in Charleston.